This forum is for other stories not directly related to football, any story not suitable for the Football Forum will be moved to this forum by Admin. The usual rules apply though! If you have any problems with the site post here. If we have any issues we wish to inform you of then we will also post here. Do not post to ask about cards that have been given or posts removed. 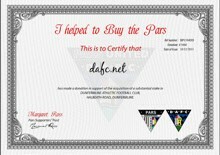 This forum can be used for all posts connected with the DAFC Supporters Team. Forum for the this seasons Squealadeal Prediction League. 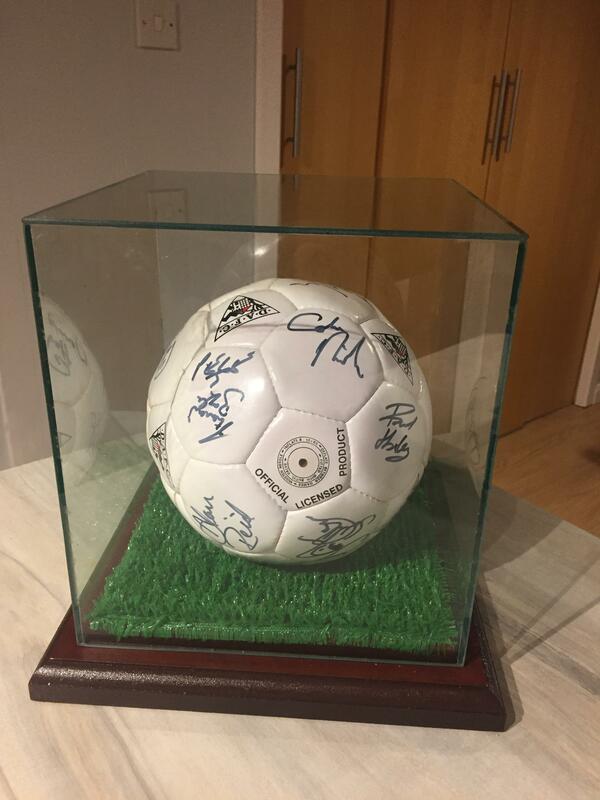 All fixtures and results posted in here. 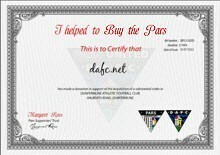 Buy and Sell Pars programmes, strips and other merchandise. After the independence forum people still want to discuss politics. A forum for a bit of fun. remember that anything we think unsuitable will be removed. Simple! This forum is for you to chat to others about betting. Just don't take it seriously :o) You need to be 18 or over to use this forum. The Food Forum is back.